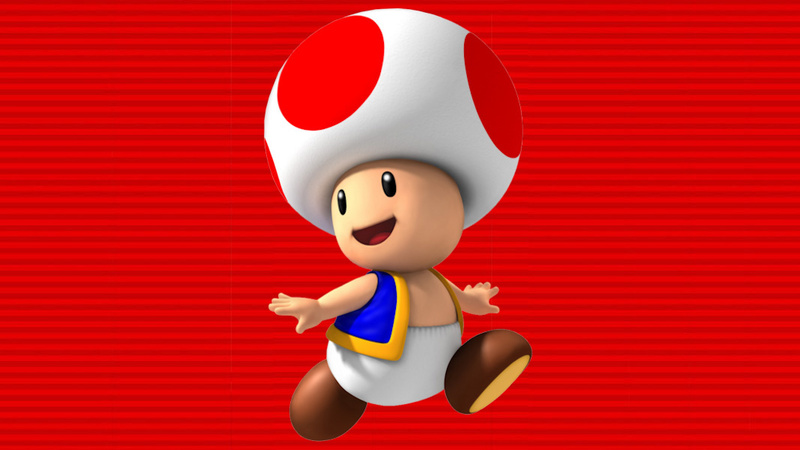 Toad has been in the news ALL DAY and it’s for a horrible reason. He doesn’t deserve this! Trump! Stormy! Words! I can’t believe this FINE Toad has been DRAGGED THROUGH THE MUD! Here’s the quote from a book no one will read! Haha just kidding anyway that’s enough fake text I got your click. Here’s Toad yelling you idiot.